Dell has announced that its Moroccan site has won the Healthy Site Award for 2016. Dell has launched this competition in 2009 for its sites to compete worldwide. This award comes to recognise the hard work and dedication of the Moroccan team and its efforts to develop a culture of health and wellness for its employees in the last 12 months. 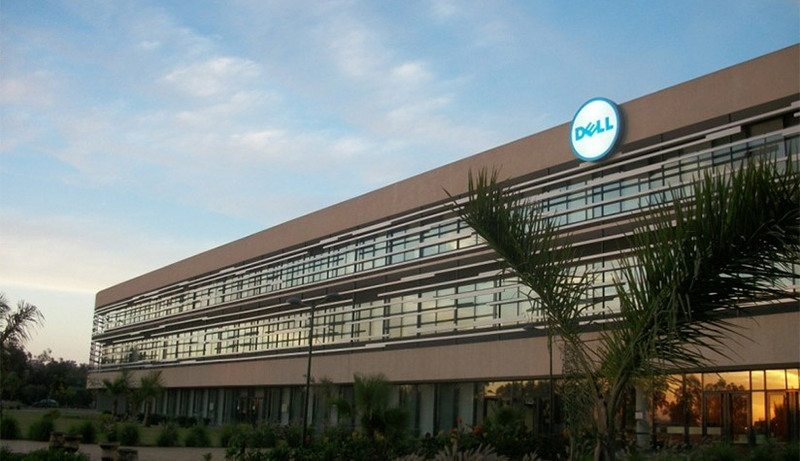 Dell Morocco has won the Platinum trophy, which is the most prestigious award of Dell’s Health Site Awards before the Gold and Silver, in recognition of the implemented initiatives by local management. These initiatives include the development of a fitness center at the site, which currently has over 160 members with 40% women participants. The site also includes triathletes, runners and football and basketball teams. Other health-related campaigns are also available including a blood donation center, which collects blood twice a year from over 323 donors. Louise Koch, Corporate Sustainability Lead for Europe, Middle East & Africa at Dell said, “Dell Morocco is worthy of this award […]. Dell Morocco’s commitment to provide health initiatives and wellness for its employees really impressed the internal committee”.